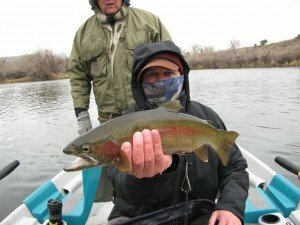 Bighorn & Green River Fishing Report: This May has been fantastic fishing. We have been busy, but did get a “guides’ day off” with the Wyoming Trout Unlimited​ crew to send off our good friend Steven Brutger who is moving to Bozeman TU office. 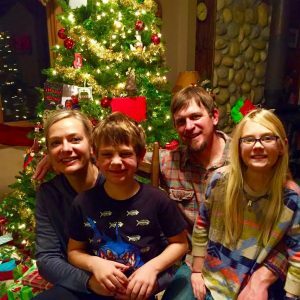 We will miss Steven’s enthusiasm for the outdoors, but know we will still spend plenty of time on the water and hunting with him. Wyoming has been having a true rainy spring that has been gaining in severity as the month rolls on. Guide Nick had a trip this Sunday catching double digits for trout despite the flows bumping from 2000-3000 cfs in mid-day. Last week flows on the Bighorn River were at 950 cfs. Flows are now up to 4150 cfs today. Wind River Canyon experienced massive mud and rock slides the same day due to all the rain. It is still closed to traffic, but if you can get to Thermopolis, we can take you fishing. 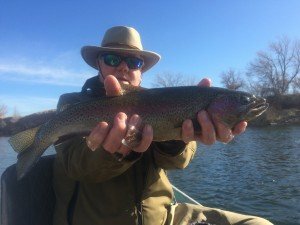 If you can’t make it to the Bighorn River, join us on the Green River or Dubois lakes that are starting to fish well. Guide RyHud, has been busy guiding the Green and having stellar days with more stable weather. Big trout are moving for the fly! Keep posted for more to come! 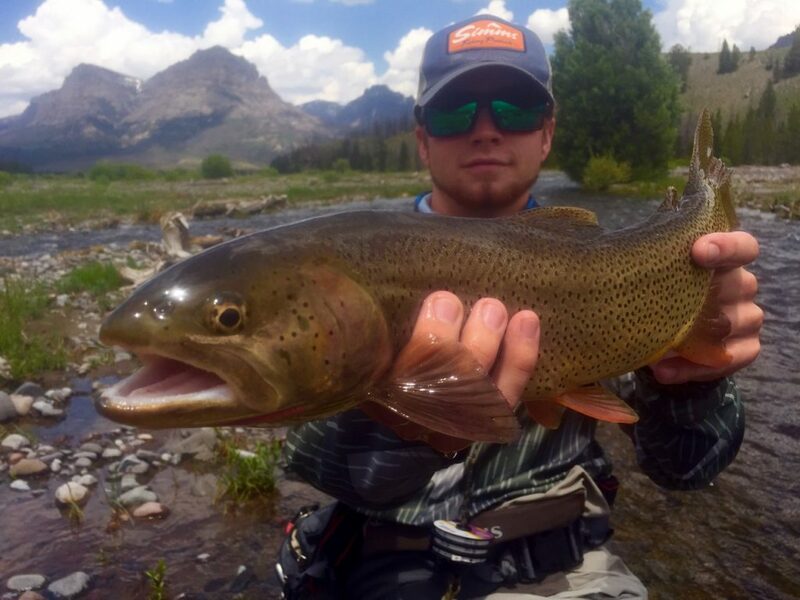 Bighorn & Green River Spring Fishing Report: the fly fishing on the Bighorn & Green Rivers have been outstanding lately. Rainbow trout are stacked on redds (shallow water with gravel spawning beds). Please avoid the temptation to fish the redds as these are the future of our rivers. There are plenty of fish in deep runs and riffles to be caught and you will not get the stink eye from local anglers. Fish are keying in on midges, annelids, and baetis patterns. We have trips going out on the Bighorn & Green Rivers this week so keep posted for more reports. Guide, Jeramie, had a fantastic time down in Mexico spending time with family and fishing. It is good to be back in Wyoming though as fishing reports have been stellar. Guides, Jeff and Nick have been busy on the Bighorn and Green Rivers with guests and scouting the big flows below Fontenelle. Keep posted for more reports to come. 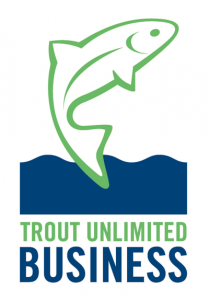 Dunoir Fishing Adventures is pleased to announce that we have partnered up with Trout Unlimited. The Wyoming branch has completed some amazing projects on our fisheries. It is always good to give back to the systems we use. 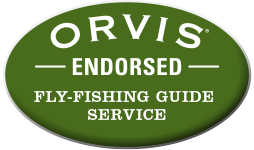 We urge all anglers to help support these projects by becoming a member.